Halloween achtergrond. achtergrond of Rob Zombies Halloween. 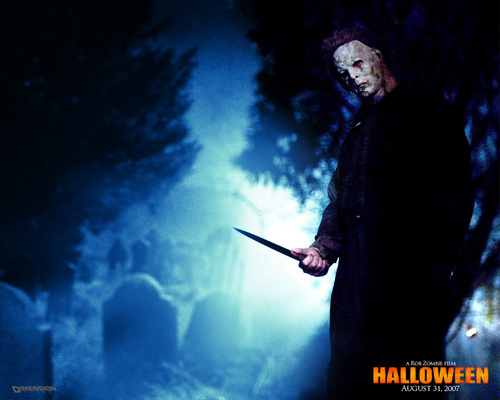 HD Wallpaper and background images in the Horror films club tagged: horror films horror movies halloween wallpaper.